3Dflow has released 3DF Zephyr Free, a new free version of its 3DF Zephyr photogrammetry software for personal use. The tool generates accurate 3D models of real-world objects from sets of source photographs. Great news: Now 3DExport payouts on Payoneer! Great opportunity – you can buy 3d models, cg textures, HDRI and other 3d assets using Webmoney payments on 3DExport Marketplace. Welcome to check this feature. p.s. if you are buying via webmoney, ask managers for a discount 10% OFF. Happy Valentine’s Day! Let’s celebrate this day together with 3DExport. One day only chance to get big discount. Visit our marketplace today and get 25% OFF on all products. To apply the discount, enter the promotion code: valentine in your shopping cart when you order a product. Thank you. Holiday Sale at CGTrader – Up to 50% OFF! A massive Holiday Sale at CGTrader. 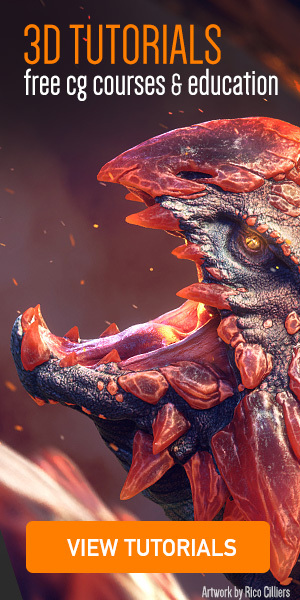 Choose from a wide collection of high quality 3D models with up to 50% discounts. This sale-off ends Jan 1, 2017, so don’t miss out. If you are looking to buy stock 3D models during Christmas holiday season, CGTrader is the right place to check! Black Friday on 3DExport.com – Get 30% OFF! The HUGE sale is here! 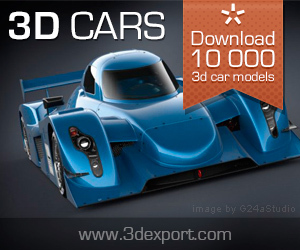 For 1 day only, you can get any of 90,000 professional 3d models at discounted prices. To get the discount, just visit our marketplace. Thank you.